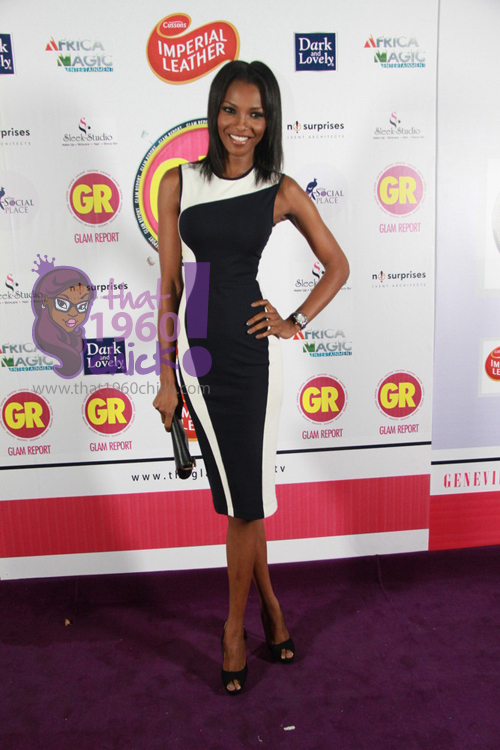 The former Miss World – Agbani Darego, is our style icon for this week. What do you think of the beauty queen’s various looks? Is she stylish enough for you?